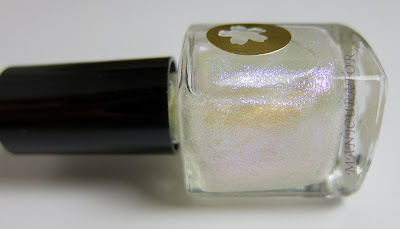 I'm showing you a polish from one of my favorite Indie labels: Sonnetarium. 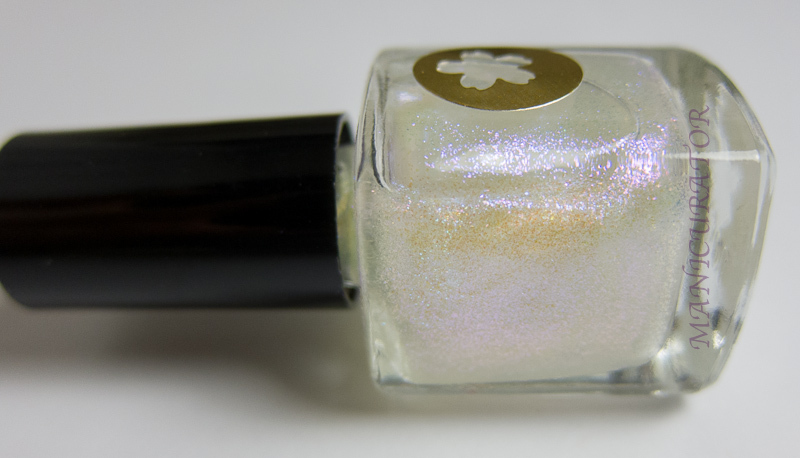 You can purchase 9ml (her only size) bottles for $6 at Michelle's Etsy shop, like her Facebook for the latest news and swatches. This is one coat. ONE coat over 2 coats of Little Brown Dress. This is so beautiful. And you have such awesome photos! So pretty! It looks amazing!! Gorgeous! I wanna see it over green maybe? I love that you chose brown instead of black to layer it over. Super original and it gives it great depth. It's beautiful on you. Beauty is on your tips now. 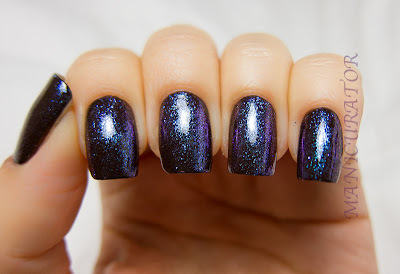 Your manicure is looking fab!!!! wow this is gorgeous! Love the nail! Great job!